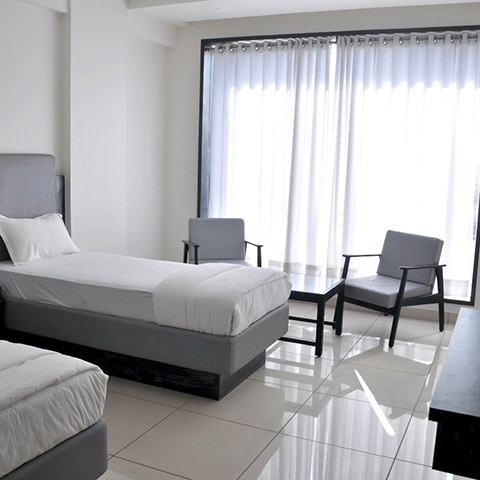 Fully Air-conditioned hotel with comfortable beds and a cozy atmosphere. Free fast Wi-Fi, Common Areas to meet and exchange notes with fellow travelers. Good transport connectivity and a travel desk at the reception, city tours etc being organized through the Hotel. 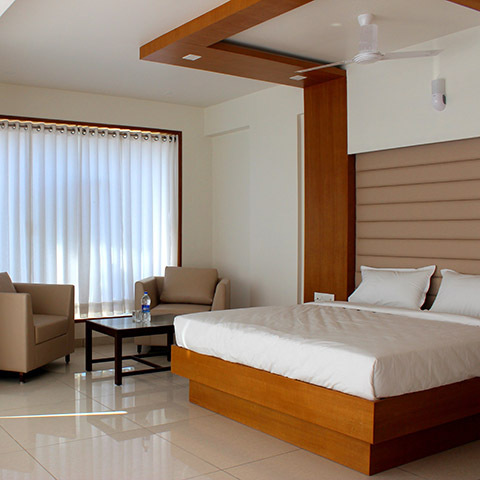 Deluxe Rooms are ideal for a longer stay and are well-appointed with all the modern amenities. The guests can experience comfort in every corner of the room. The super Delux rooms are well lit rooms with cozy bed for two people and two comfortable chairs. Simply have sip of fine drinks, read, relax and unwind. Classic deluxe are luxurious rooms with ample natural light entering through large windows on two sides. The concealed air conditioning adds special elegance to the classic ambiance. Fridge available in Classic Deluxe & Super Deluxe Room. 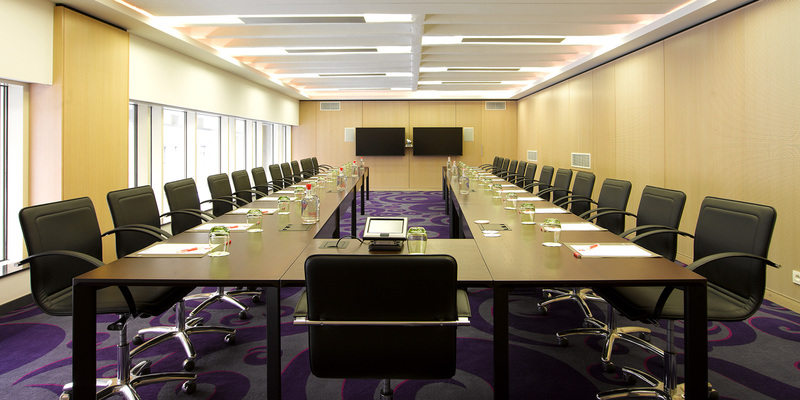 The hotel has fully equipped conference for any kind of Business gathering may it be annual meeting, board meeting, corporate training or product launch. We are committed to satisfying our customer excellent room service. 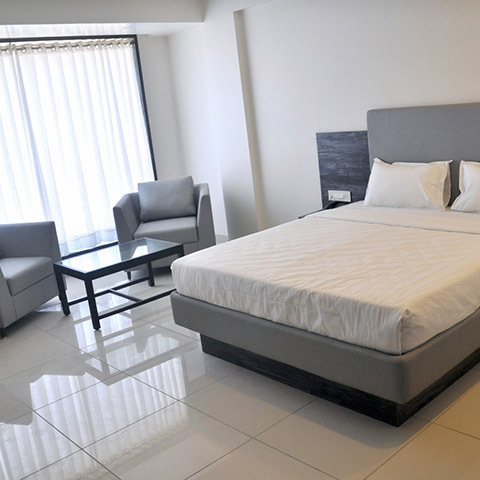 The room comes with air-conditioned latest amenities to ensure a comfortable stay. We strive to provide finest commercial laundry services.